This concert film captures the band Genesis during the 1992 world tour. 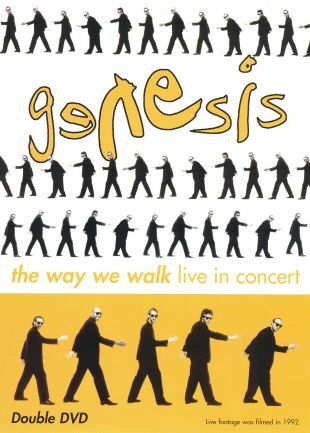 The band performs over a dozen favorites including "Invisible Touch", "Land of Confusion", "I Can't Dance", and "Tonight, Tonight, Tonight". The DVD release of this concert includes commentary from the band, and multiple viewing angle options.